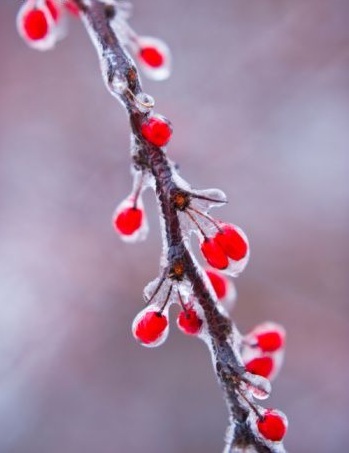 Learn native woody plants in their naked form from their structure, bark, twigs, seeds and buds! 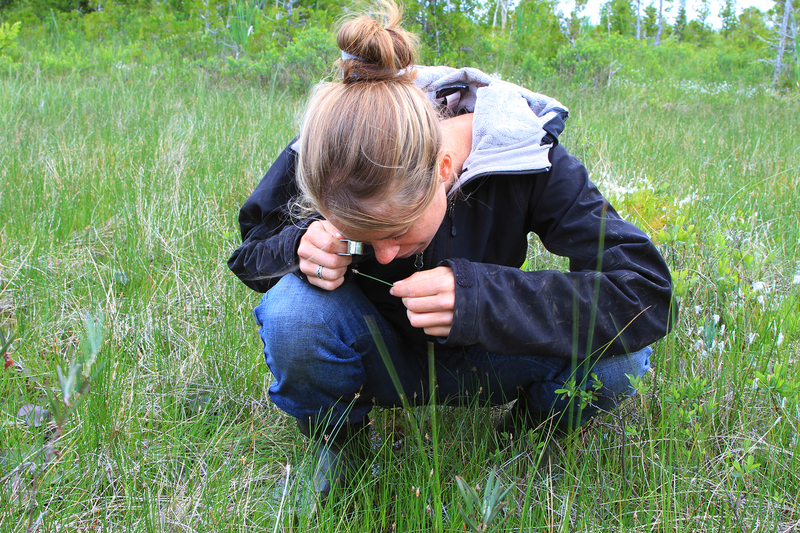 This workshop will introduce you to the techniques used in plant identification, basic terminology, the use of a dichotomous key, and species relations to Michigan’s landforms. We will spend most of our time outside so dress warm and wear boots! Participants will learn strategies for approaching the identification of unknown species on their own including how to use keys presented in Michigan Flora and other literature. They will be introduced reference material for species ID in print and online. Print resources will also be provided during the workshop for participants to take home. Ben Connor Barrie and Liana May are graduate students in the Global Change Ecology Lab at the School of Natural Resources and the Environment. Ben is a PhD pre-candidate studying forest ecology in the context of land use in Michigan. He teaches Woody Plants at U of M, lives in the woods and knows all of the trees. Liana is a master’s candidate studying forest ecology in African ecosystems and has been working as a botanist in Michigan for six years.